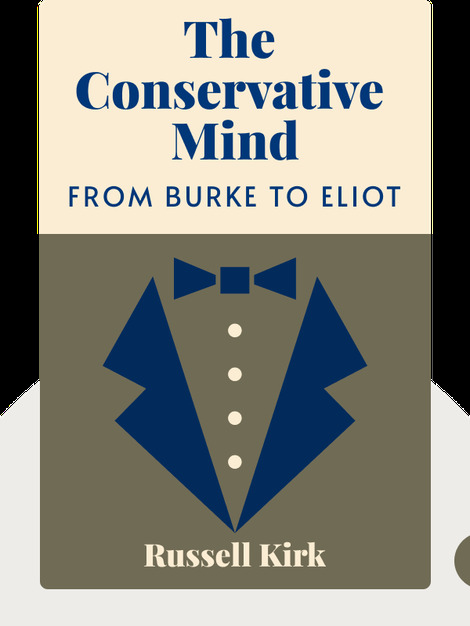 The Conservative Mind (1953) offers insights into the axioms that underpin modern conservative thought by looking at conservatism’s historical roots. 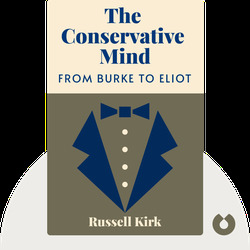 Russell Kirk was an American author, historian and political theorist, whose book The Conservative Mind was hugely influential in shaping the conservative movement following World War II. He wrote a number of works of fiction as well as other nonfiction works, such as The Roots of American Order.